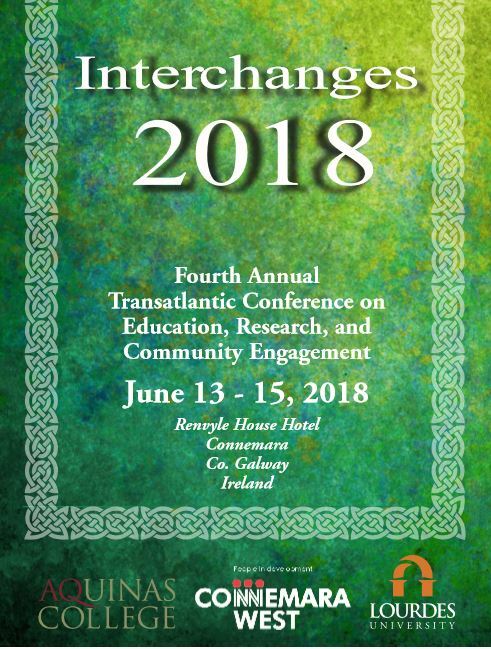 Interchanges is an annual micro conference which is an initiative of Connemara West plc, Aquinas College, Michigan and Lourdes University, Ohio. 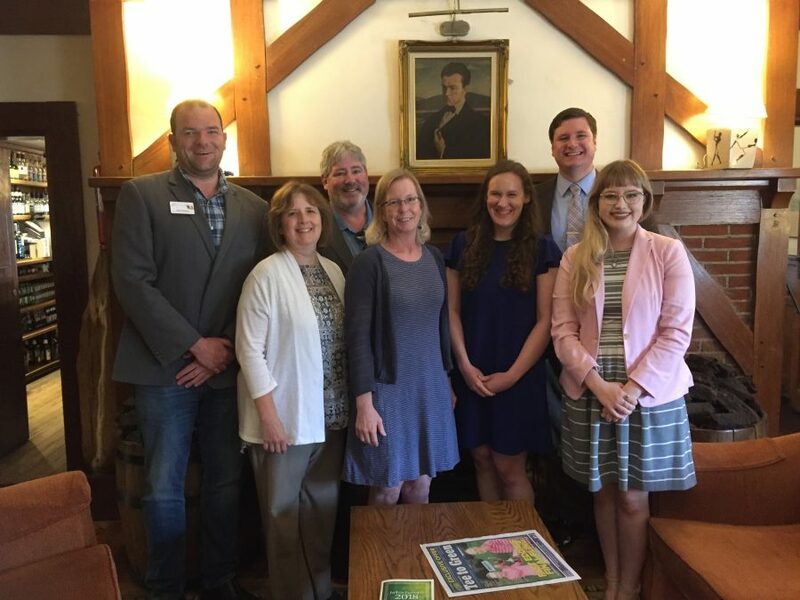 The primary aim of the conference is to provide a forum where intending or existing US Ireland study abroad programme directors and other faculty and students can network with each other and Irish collaborative partners, on location in rural Ireland. 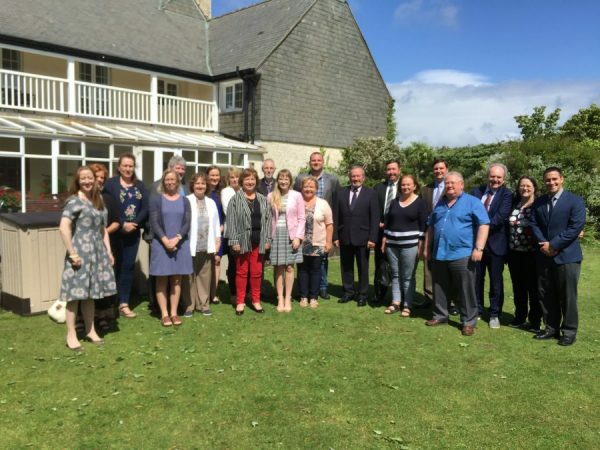 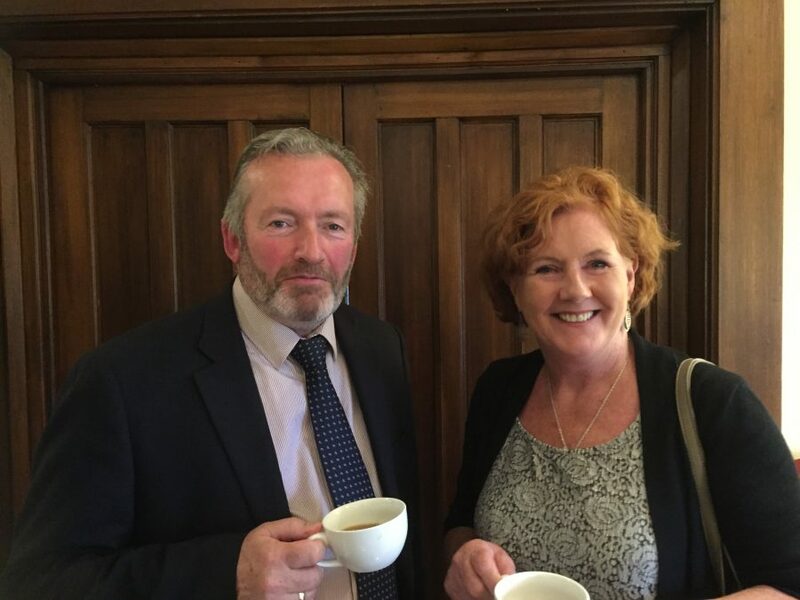 The first Interchanges conference was held in Renvyle in June 2015 and over the past four years the conference has gone from strength to strength.